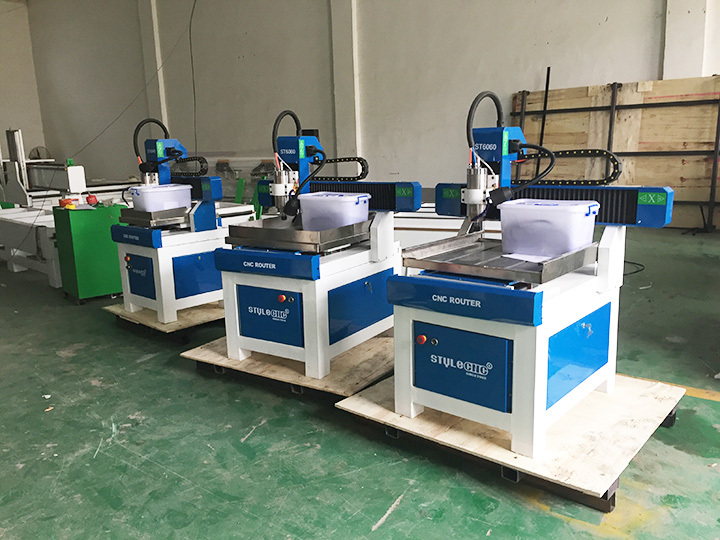 STYLECNC® Desktop small CNC milling machine is used for engraving septh on metal, such as aluminium, brass, copper and other soft metal materials. Now the CNC milling machine for sale with cost price. 1. Linear rails on X, Y and Z (Taiwan TBI ball screw transmission)axes and linear rails are used to guarantee high accuracy and stable performance, and support heavy weight. 2. Small tools and high-power and high-speed spindle are used. 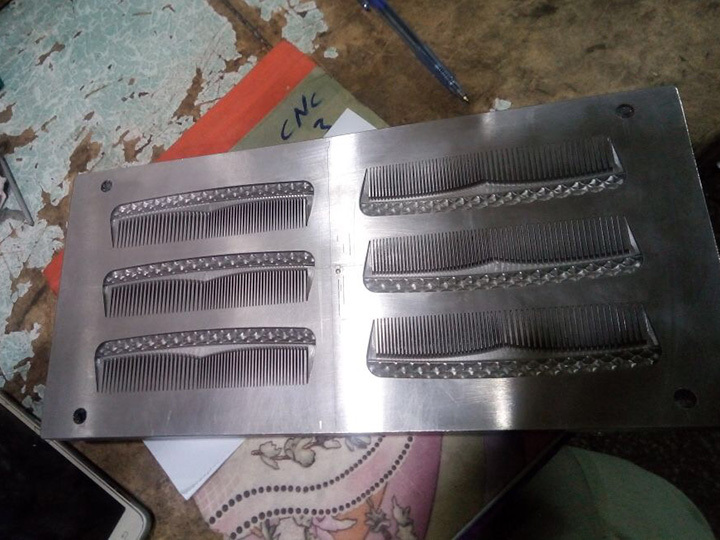 It’s a good choice for doing works on small molds when machining center is not good at it. 3. Applicatin of driver with high definition subdivision ensures fast speed and high accuracy. 3. Gantry type structure and cast iron safeguards strong stability and support. Electronic handwheel offers easy operation. 5. 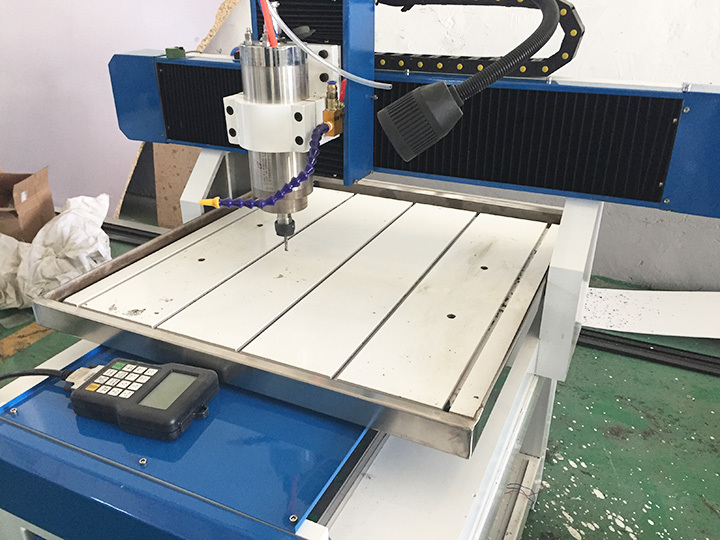 CNC controller enables easy and convenient operation, which makes end users to be familiar with the operation of the machine quickly. 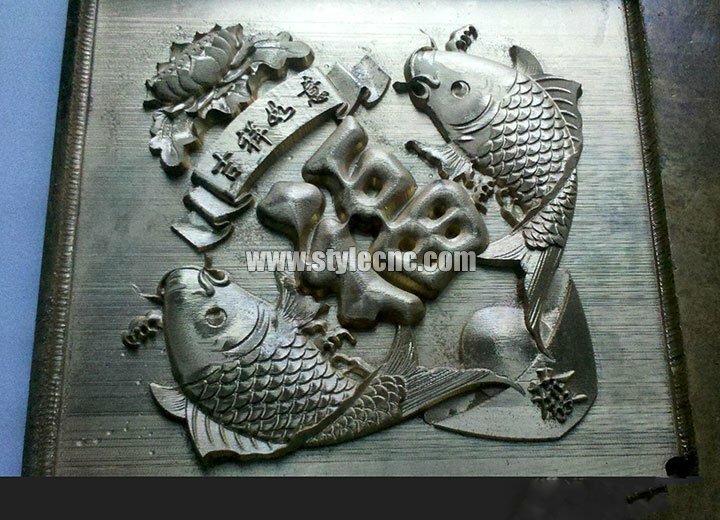 Applied Industries: metal molds, bronze, embossed mold, wooden mold, three-dimensional model making and jewellery industry, etc. Applied materials: various types of mold and model processing on man-made stone, copper, aluminum, iron, plastic and wood. 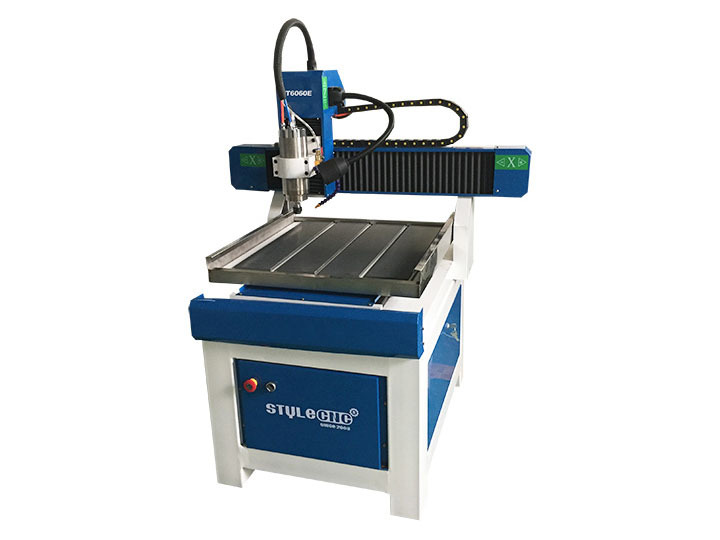 License: The text of "STYLECNC® Desktop Small CNC Milling Machine for sale" by STYLECNC is licensed under a Creative Commons Attribution 4.0 International License. Very nice milling machine for a good price. The seller is cooperative and responsive to my problem. I'm very satisfied. 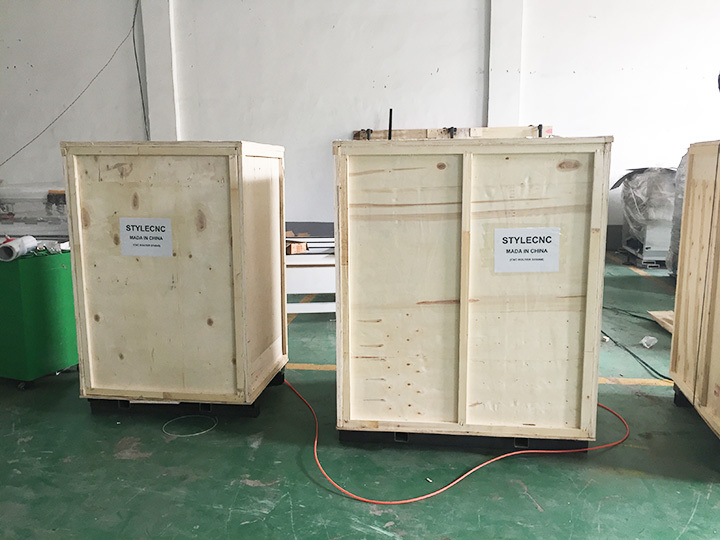 This has been a fun CNC molding machine supplier has the best helpline I have ever seen and can answer literally any question. I searched for years for something like this. The kit can carver with accuracy and is strong and stable. Its a really great CNC and it's very easy to operate. I was able to be fully functional and making projects within 24 hours of receiving this machine! This was a great deal! So far, it's been perfect! High precision! Just what we need. 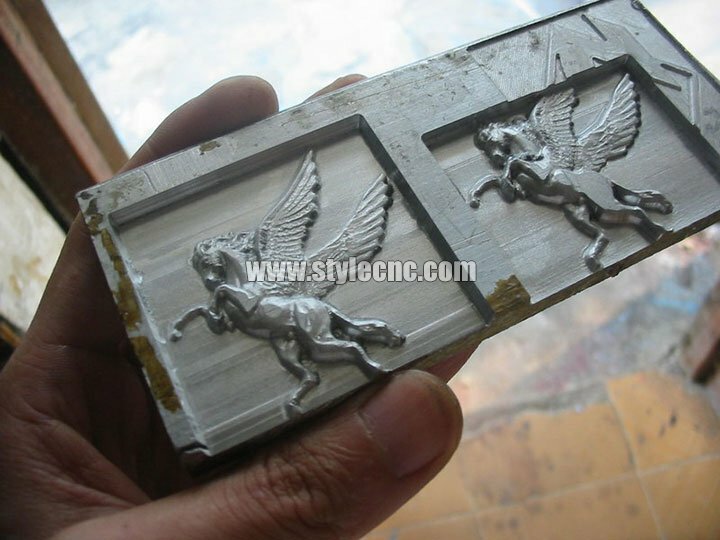 Overall, the quality of the CNC milling machine is good, I haven't met any issues with it. It worked great from the beginning when I set it up. You just need a little time, you can operate it skilled.